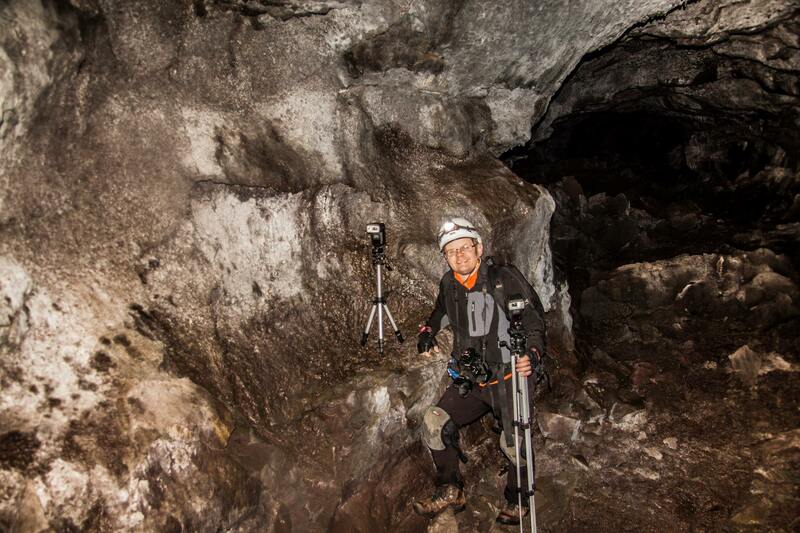 Ellert Grétarsson(elg) is nature photographer and conservationist living in Iceland. 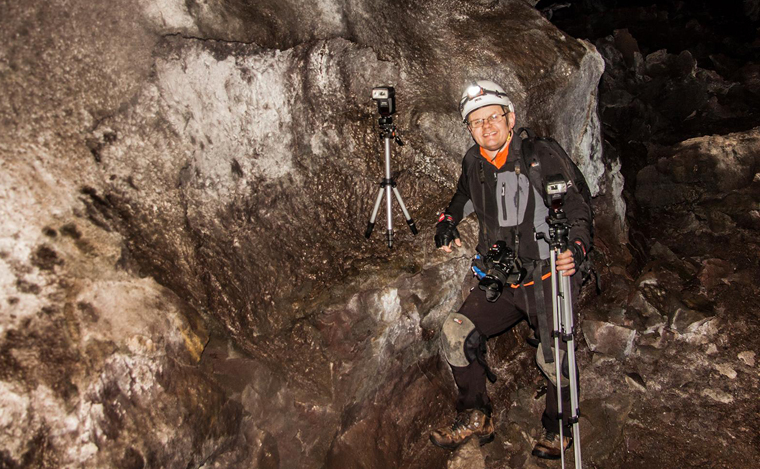 He has traveled widely in Iceland and obtained wide recognition for his photos of Iceland´s nature and landscapes. 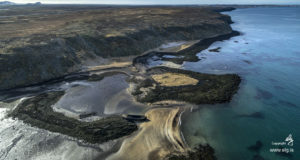 Mr. Grétarsson has held exhibitions of his work both in Iceland and abroad and received international recognition and awards for his photography. fyrir náttúruljósmyndum í flokki atvinnumanna. í flokki atvinnumanna í náttúruljósmyndun. 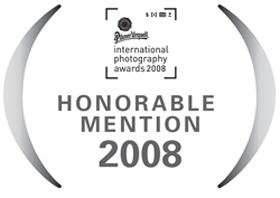 Total 18 Honorable Mentions in International Photography Awards 2007 and 2008. 2. – 19. september 2010. 4. – 6. sept. 2009. Snap to Grid 2008 – Samsýning – Okt. 2008. Póstkort frá Reykjanesi – Skjásýning. Samsýning með Oddgeiri Karlssyni, ljósmyndara. Samsýning vinningshafa í PX3 2008. 23. feb. – 16. mars 2008. 5. – 22. janúar 2008 – Einkasýning. Snap to Grid – Samsýning – sept 2007. Gestos – samsýning, júní 2007. 17. feb. – 8. mars 2007. Lassedra World Art Print Annual – Alþjóðleg samsýning. Eiðar, júní 2005 – Náttúra í nærmynd, einkasýning.